For the month of October, the Pictorial will be heavily focusing on the life, work and art of the legendary Buster Keaton. It felt right we should do so, given Buster’s 116th birthday on October 4th, the month-long salute to Keaton’s films on Turner Classic Movies, and some exciting new releases from Kino video. Project Keaton will be a month long open forum in which writers, artists, everyday Joes and everyday Janes (like me) from all over the world are being invited to tip their pork pie to Buster. The goal is to foster a month of creative exchange, with Buster as muse, and to celebrate one of cinema’s few, true geniuses. There are no rules as to content: essays, reviews, art, critiques, tributes, prose, poetry, all are welcome. And, since this is a month long project, there are no pressing deadlines: participants may contribute as little or as much as they wish any time at all during the course of October. I’m also hoping Project Keaton will provide a great cross-platform for writers and artists to explore each others work. All participants’ contributions will receive coverage here on the Pictorial blog, our Twitter feed as well as the special Project Keaton Tumblr and Facebook page. 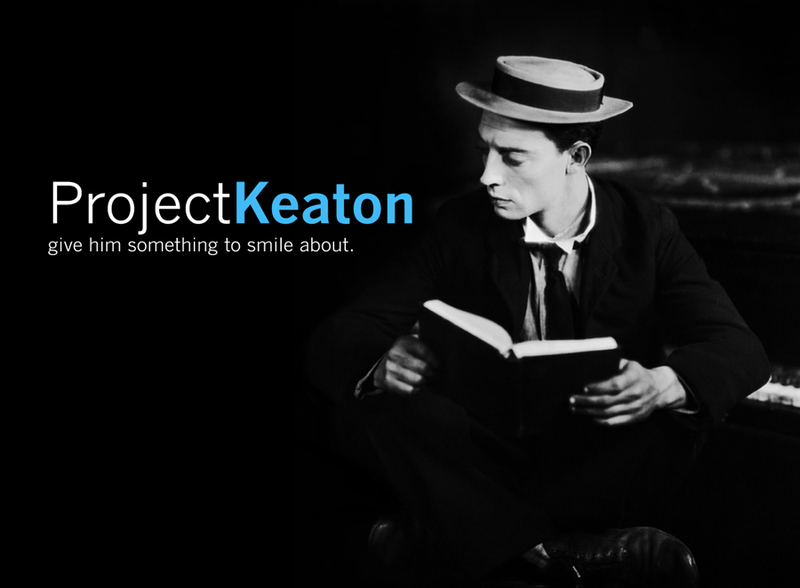 If you are interested in participating, please send an email to thekeatonproject@gmail.com or respond to this thread with your appropriate contact email and we’ll add you to the Project Keaton roster. C’mon, everyone. Let’s really give Buster something to smile about! Please count me IN. No idea what it’ll be, but it’s a subject with a lot of interesting possibilities! Brilliance beyond compare. I’m so in. 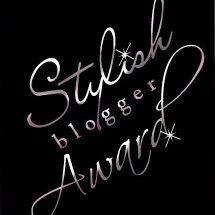 Fantastic, guys!!! SO looking forward to all this Buster Love!! What a brilliant idea – he was/is a genius – looking forward to everything. Hey, I’ll join in! Maybe some on both Row Three and my personal site (www.the-frame.com). We shall just have to see. I’m so in! I have a lot of Buster Keaton love rolling out the door this month, starting with on ongoing post of Keaton links and a post about the Keaton/Arbuckle collaboration. Ah, that fine bromance of Keaton and Arbuckle– sounds terrific!! Glad to have you aboard! Hi, I’d love to join the conversation! Buster Keaton is a tremendous inspiration! So much so that my partner and I have tipped our hat to him in film bits. Please let me know how to get involved. Would it be possible for us to share some video footage? I wrote a post about Steamboat Bill Jr. on Keaton’s birthday ( here ) and expect to have a post up by the end of the week about Keaton’s debut with Roscoe Arbuckle in 1917.